Nic and I have had quite the successful day today! 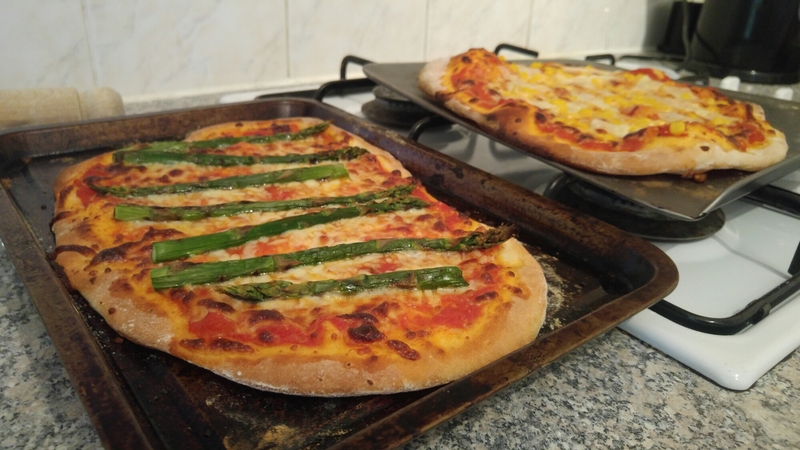 We tided the kitchen, did a massive food shop, and then made homemade pizza from scratch. The pizza was our best yet as it was thin, crispy and delicious! I’ve have had such a lovely and productive bank holiday weekend. There’s nothing like a three day weekend to get you relaxed and feeling more calm about well, life!